Buy houses and means of transport to get you everywhere in Texas. 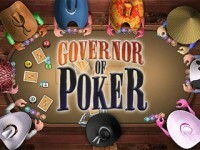 Governor of Poker, get a hold of Texas! 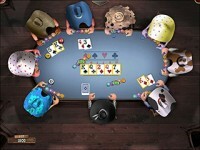 Battle your way in poker tournaments or cash games and win all the cash or property! Buy houses and means of transport to get you everywhere in Texas. Go head to head with old western pros, who each play a different style. Governor of Poker, get a hold of Texas! 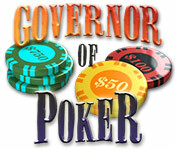 Tell someone about Governor of Poker Game!